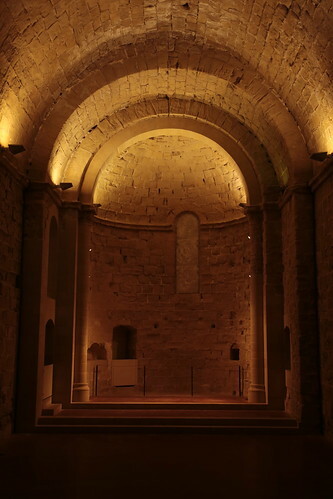 “La Llum de Miravet” audiovisual installation for the Eufònic Festival transforms the Miravet’s Church apse into an alive and mysterious space, discovered through contrast between hum and silence, light and darkness. 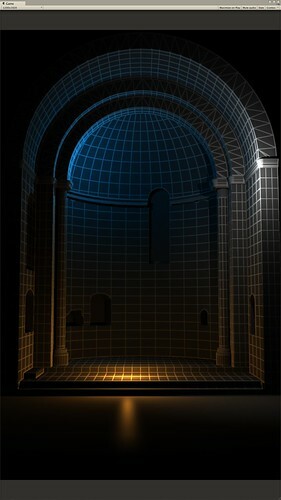 La Llum de Miravet is Playmodes’ first experiment in realtime mapping. 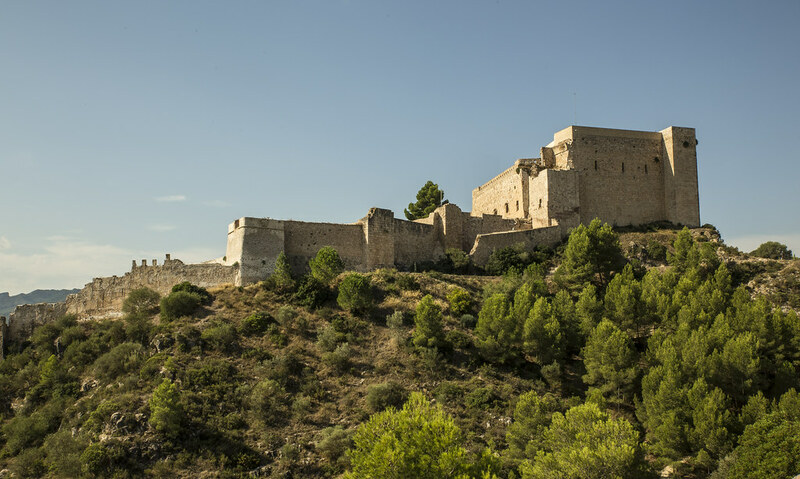 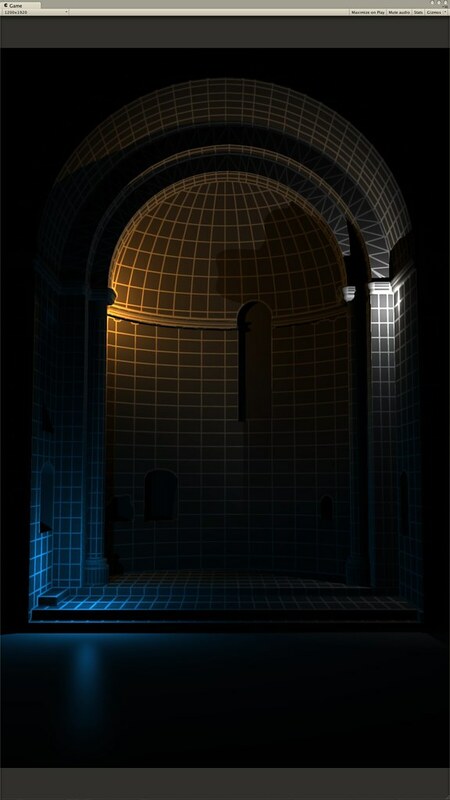 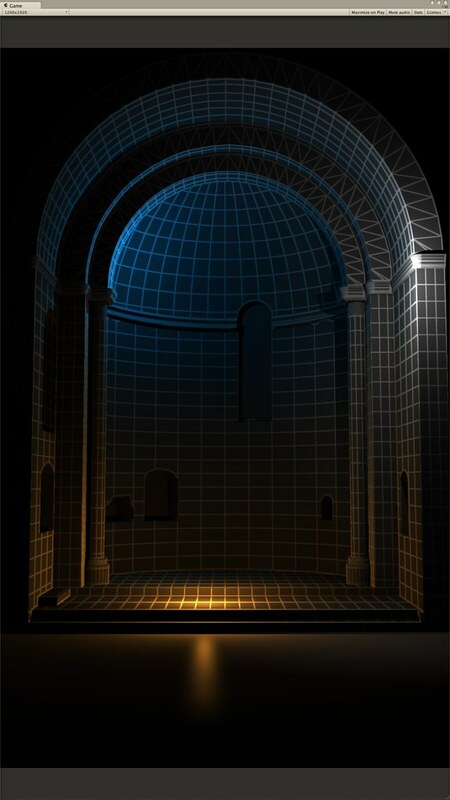 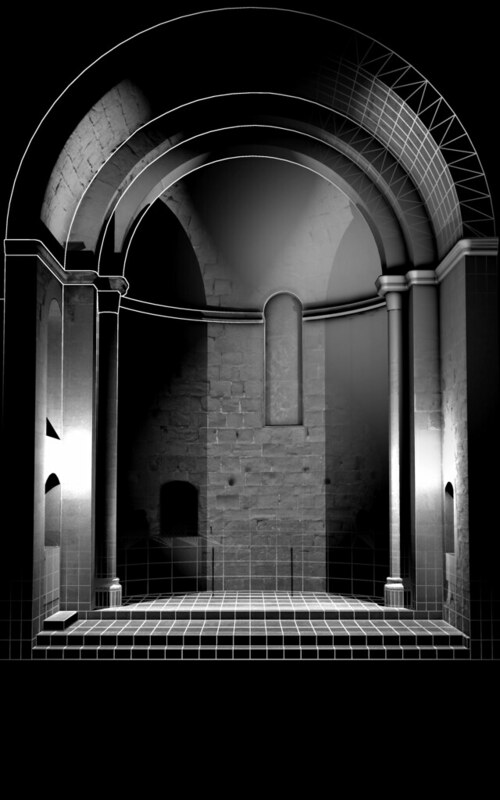 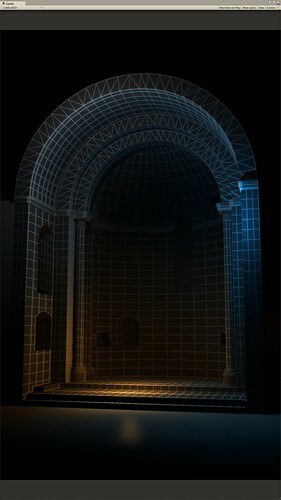 To create this project, we built a custom app using Unity3D which created several light and graphic effects on a 3D model of the castle’s apse. 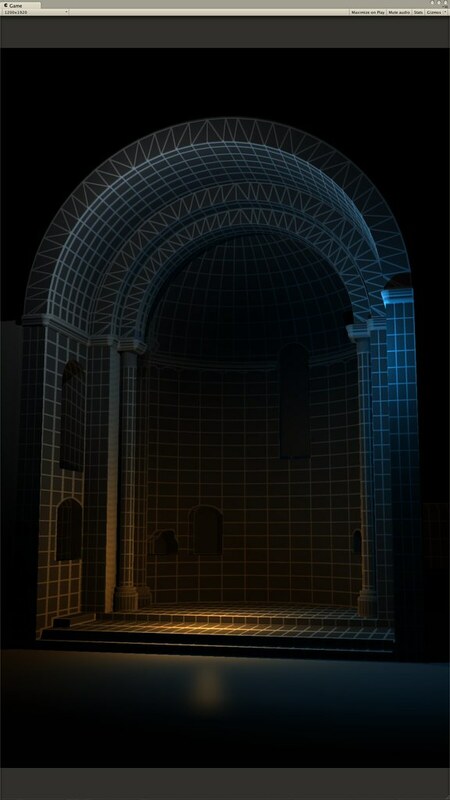 This effects were triggered by a series of pre-programmed rules and behaviors, based on collisions, proximity of elements, time… resulting in an ever-changing audiovisual projection.